Excellent radiation system as we use high quality LED bulb. 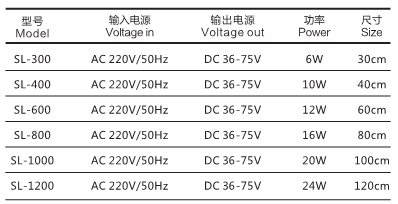 Luminous flux for each LED bulb is 40-45LM. 10000-12000K, nature, comfortable. DC36-75V,safe, save energy and long service life.Stainless holder, fit the tank perfectly.